Work with all new versions, but may work on old versions too. 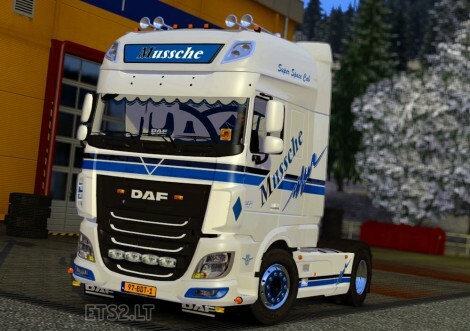 On this DAF you can add more details and tuning. 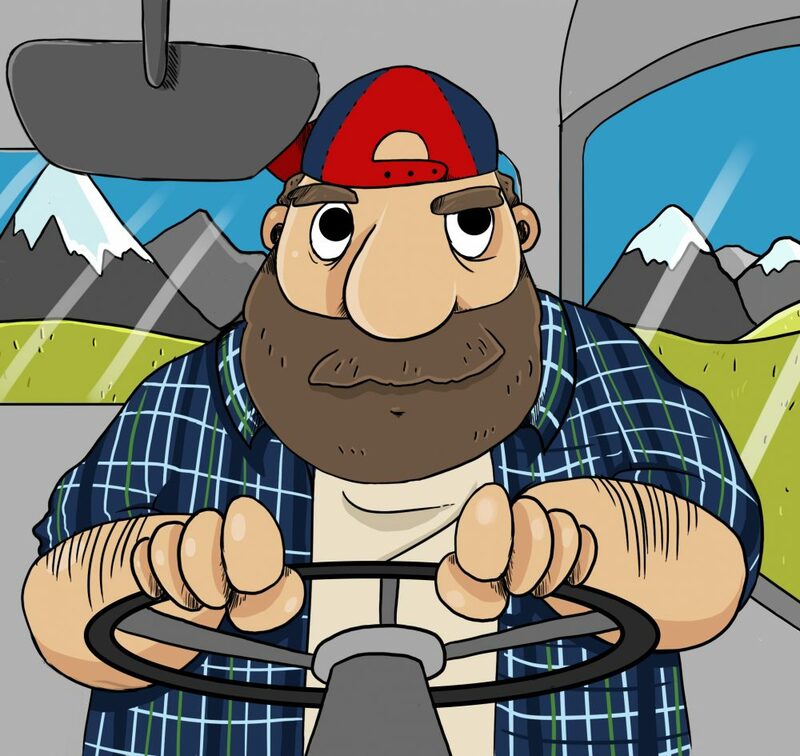 Suitable with all mods and all maps. 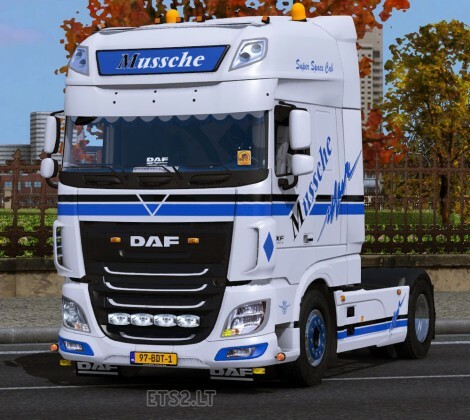 Ist not the Truck on the Picture, is an old DAF Mod from 2014. I dont get the extra lights but I clearly get the same interior so stop lying. It’s a fake, not the truck in the game! The mussche skin what I made looks better with the original then this one, but nice skin.